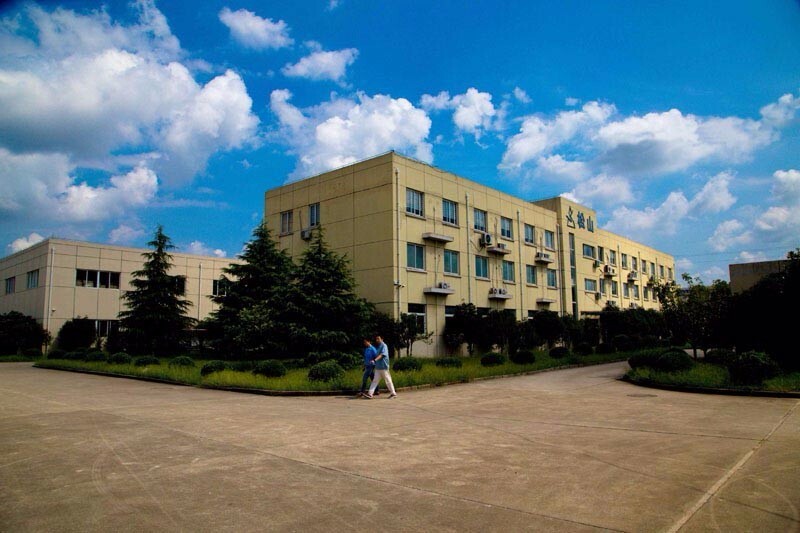 Glass Fuse Factory, Company, Manufacturers - Shanghai Songshan Electronics Co., Ltd.
Shanghai Songshan Electronics Co., Ltd. (formerly known as Shanghai Electronic Components Factory No. 15) , established in 1958, is the first China's enterprise engaged in the development and production of miniature fuses, and China's largest professional high-tech enterprise for miniature fuses, and one of drafting units of China national standard GB/T9364 for miniature fuses, and the only designated supplier of aerospace-grade fuse of Chinese aerospace. Songshan, located in Shanghai Jinshan Industrial Zone covering 35,000 square meters, is a garden factory integrating R&D, experiment, manufacture and sales in one body, with the first-class sophisticated test equipments and advanced automatic production lines, more importantly with a team consisting of experts engaging in the research and development of fuses for decades. In the nearly 60-year history, Songshan has supplied supporting products to Chinese defense industry for over half a century and Chinese aerospace projects for nearly half a century. Songshan, specializing in the development and design of miniature fuses, is a leading innovator and manufacturer of miniature fuses. 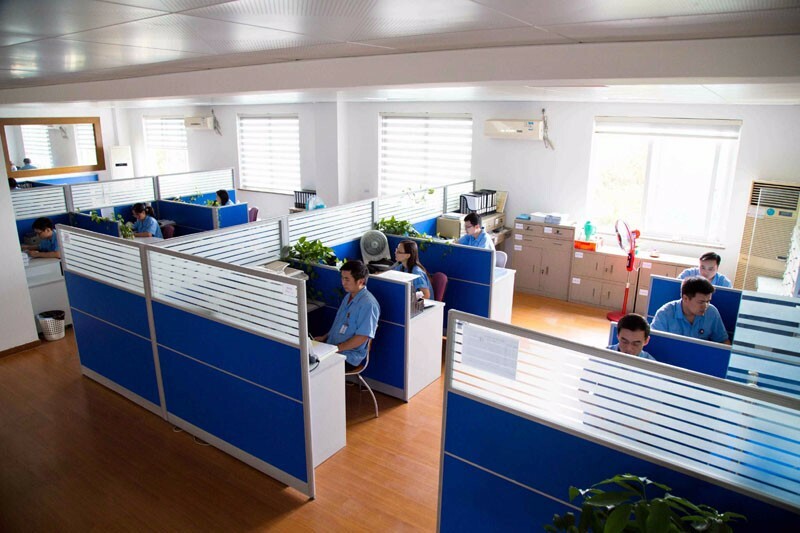 Songshan has always been meeting the challenges of markets with innovation, supporting and encouraging its own R&D team to innovate aggressively. 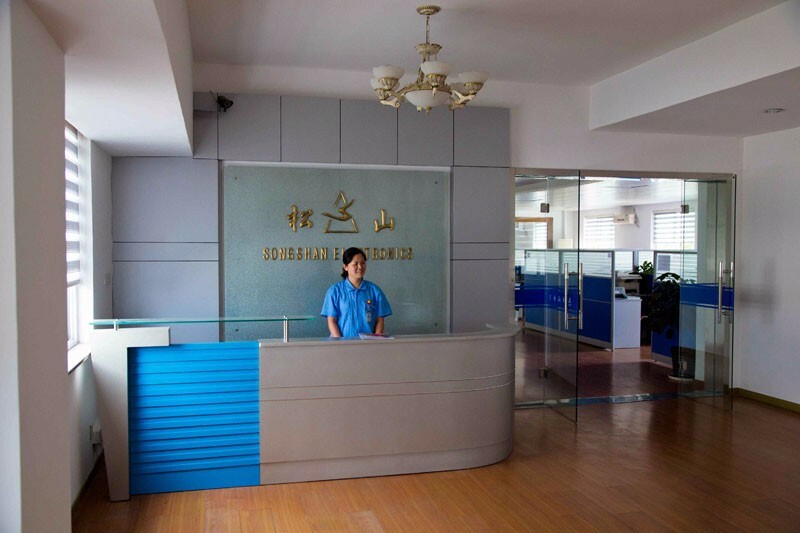 Songshan guaranteed to always provide high-quality, absolutely reliable products, and fulfil the motto "Songshan Fuse, Electrical Protection of God" with advanced manufacturing facilities, testing equipments and up-to-date know-how. Songshan has a wide product range, including cartridge fuses, micro fuses, SMD fuses, microwave oven fuses, thermal fuses, PPTC resettable fuses, aerospace fuses, military fuses, fuse holders and fuse clips, as well as other circuit protection devices. 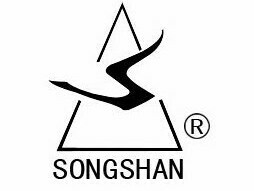 Songshan's products are all lead-free for manufacturing that complies with RoHS Directive and REACH regulations. 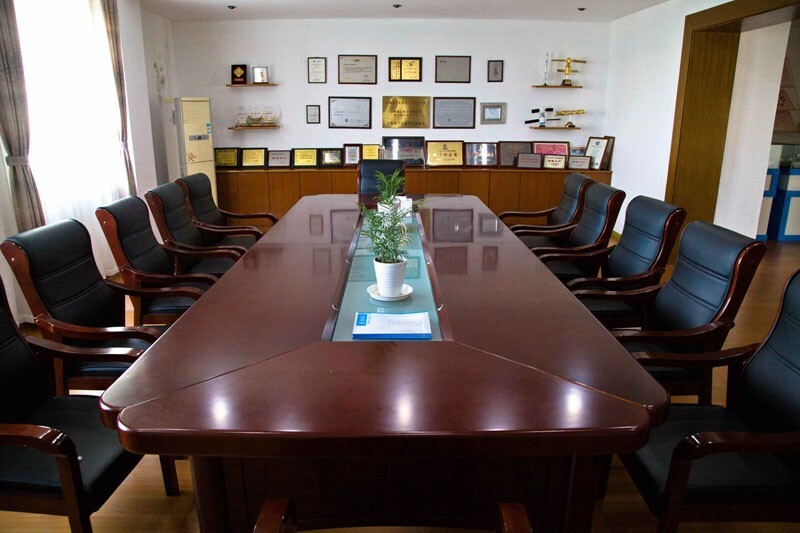 Songshan obtained the country-specific certifications such as VDE, TUV, BS, UL, UR, PSE, etc. Songshan maintains a close contact with the market through agents and distributors from around the world to ensure the provision of suitable products and solutions for global customers. Songshan provides appropriate information and services around the clock.